The Sotheby's brand has forever been recognized worldwide as the preeminent leader of all luxury. The term luxury can be defined in many different ways but Sotheby's and the Jim McInerney Real Estate Team understand that owning a home is a luxury persons from all over the globe strive for. 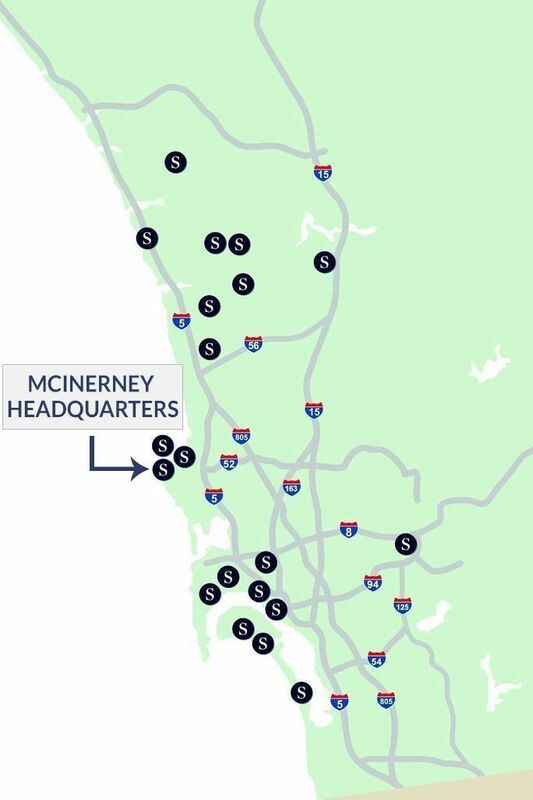 Through our partnership with Sotheby's International Realty, we are able to place your home on a level above any firm in San Diego County by offering extraordinary marketing partnerships with some of the strongest media outlets in the world including but not limited to: Wall Street Journal, New York Times, James Edition, The Telegraph, Google, Yahoo, Zillow, Trulia and others. Pacific Sotheby's Realty truly understand that a home, regardless of its price, holds and reflects the value of your life's investment. We take great pride in using our expertise, resources and global connections to perfectly unit extraordinary places with the extraordinary buyers who will cherish them as we do.